At 11 Rivington and 195 Chrystie, Keven Zucker (American, b. 1976) presents views from hotel balconies. 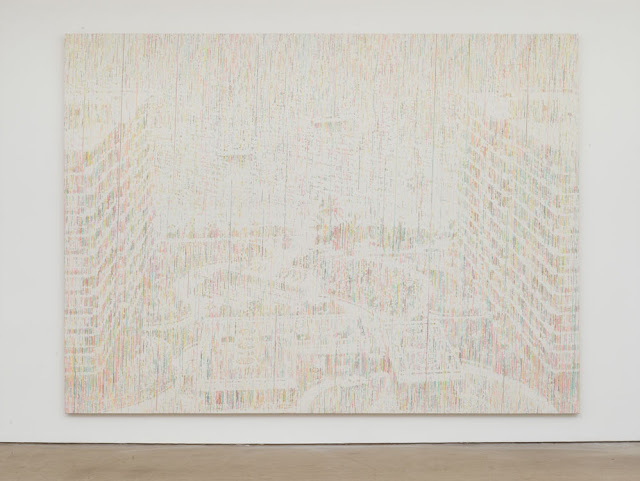 Reducing his photographic source material to diagonal lines of pastel-colored pixels that mimic driving rainstorms, Zucker makes inkjet prints and transfers them onto large-scale canvases. Defying their analytic origin, the images are surprisingly poignant. Keven Zucker. 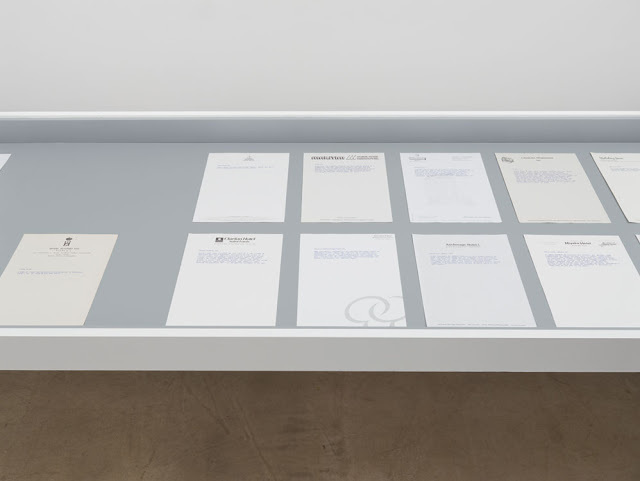 All images courtesy of 11 Rivington. 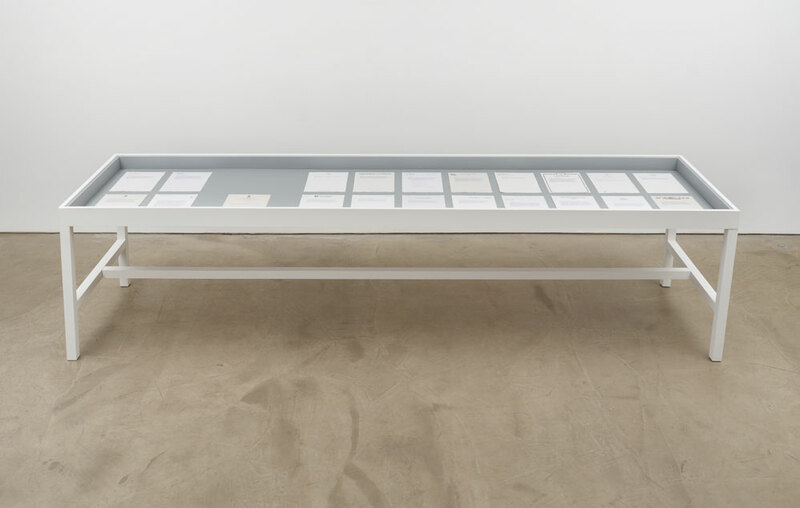 Kevin Zucker, installation view, 195 Chrystie. from other people’s snapshots and memories. 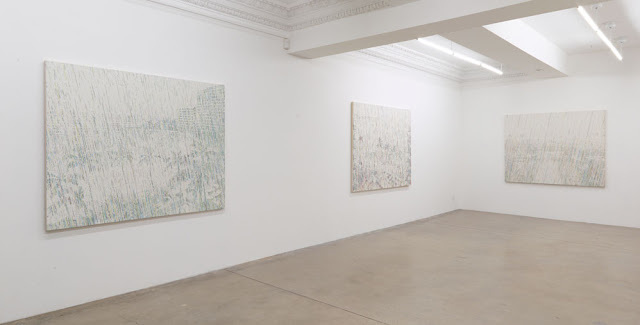 “Kevin Zucker: No Hotel,” 11 Rivington Street and 195 Chrystie Street (2 locations), Lower East Side, New York, NY. Through December 22, 2012. Nice to see your blog. Its really very nice. I like it very much. Beautiful paintings… it is difficult to decide which one is most beautiful.